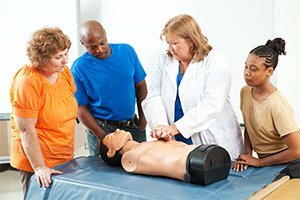 CPR/AED training is a valuable skill to be trained in. It enables you to save a life with a quick response in the event of an emergency. Many heart attacks, strokes, and cardiac arrests occur outside of a hospital setting, occurring in the home or workplace. INC encourages every person to learn CPR/AED and First Aid Skills. Training courses are designed to fit the needs of laypeople, businesses and healthcare professionals. 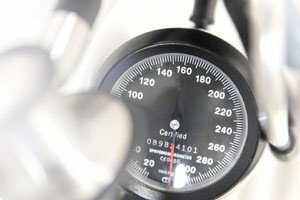 Independent Nursing Care, LLC is a designated training center for the American Heart Association (AHA). The goal of INC and the AHA is to reduce death due to heart attack, cardiac arrest, and stroke. 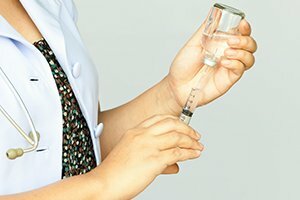 Independent Nursing Care, is Western New York’s leading provider of flu shots, through public, private and corporate immunization clinics. To promote better health and productivity, our Workplace Wellness health screenings and programs reduce downtime and increase efficiency.